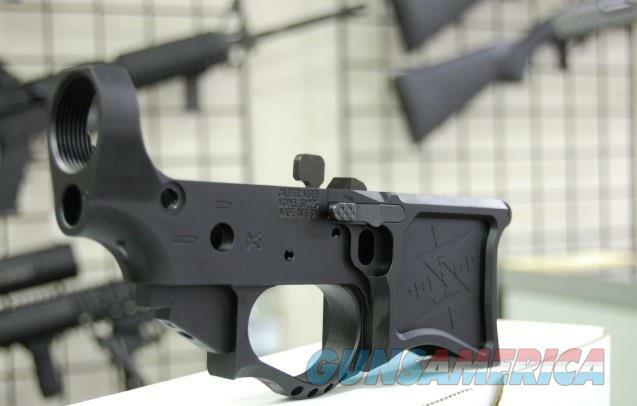 Description: New in box Seekins Precision SP223 Gen 2 Billet stripped lower receiver, multi cal, with Ambi bolt release hardware. These have the Seekins logo on the magwell. Please allow 1-4 business days for items to ship once payment and FFL are received.